The Himalayas are often called the water towers of Asia because of the vast amount of water locked in the form of ice in thousands of glaciers there. But concerns relating to climate change have often put a question mark on future water availability from these glaciers. Now, a new study on ice thickness of glaciers has estimated that glaciers in the Hindu Kush Himalayas might contain 27 per cent less ice than previously suggested. Not just this, the region is expected to lose half of its present-day glacier area by 2060 and not 2070 when calculations are made based on the new thickness estimates. The warning comes in an international study on the world’s glaciers published in journal Nature Geoscience. While previous studies focused on the shrinking of total glacier area, estimating ice thickness and its distribution is critical for projecting future changes and freshwater water availability from glaciers. In the new study, researchers used a combination of five thickness estimation models to provide an estimate for the ice thickness distribution of 215,000 glaciers outside the Greenland and Antarctic ice sheets. “Our results indicate that High Mountain Asia hosts about 27% less glacier ice than previously suggested, and imply that the timing by which the region is expected to lose half of its present-day glacier area has to be moved forward by about one decade,” the study has concluded. For High Mountain Asia, the study used the Global Glacier Evolution Model to provide projections for the glacier evolution until 2100. Earlier simulations had suggested that the region’s glacier area (97,000 square kilometers) is likely to have shrunk by 50% by the late 2070s. When simulations were repeated with ice thickness distribution of 96,000 glaciers in the region in the present study, it showed the area will shrink by mid 2060s. There will be accompanying changes in the projected future glacier water discharge as well. “We used existing models that predict ice thickness from satellite imagery on the basis of topography of glaciers, using Digital Elevation Models, and also ice dynamics. By applying different models to each glacier, we could reduce reducing uncertainties in estimating thickness,” explained Dr Ankur Pandit (Welingkar Institute of Management, Development and Research, Mumbai), a member of the research team, while speaking to India Science Wire. 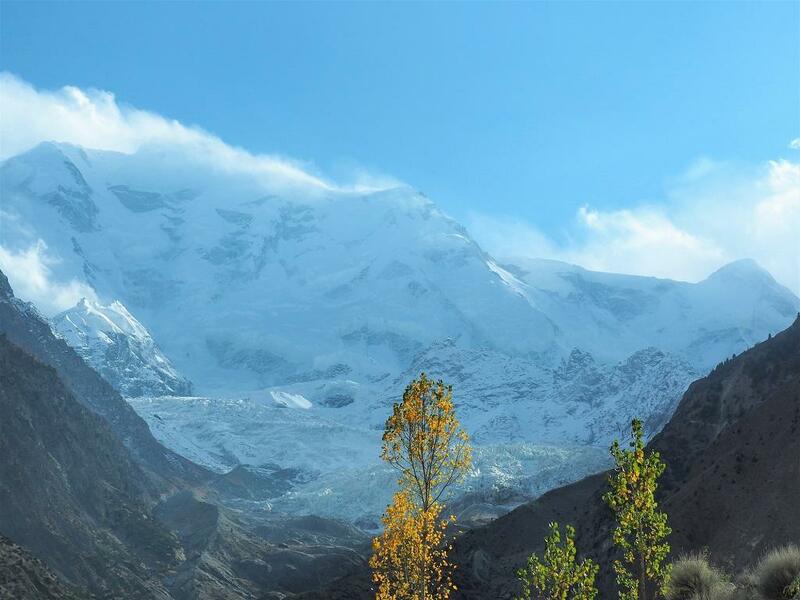 Answer to ‘Karakoram Anomaly’ found?